Cleveland living right next to the Tremont Towpath! This is the first (ever!) residential development on the Towpath, with access to the Towpath! Canalway Partners has been developing and expanding the Towpath, bringing connection through Cleveland neighborhoods with the help of The City of Cleveland, Cleveland Metroparks and Cuyahoga County. 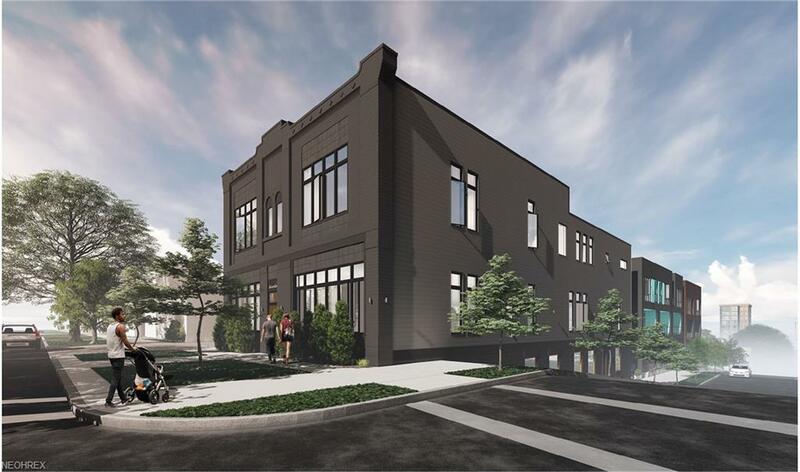 The existing building at the corner of W 5th St and Jefferson Ave is undergoing an extensive, gut-to-the-studs renovation, and will be transformed into gorgeous, modern condos that qualify for a 15-year transferable tax abatement! 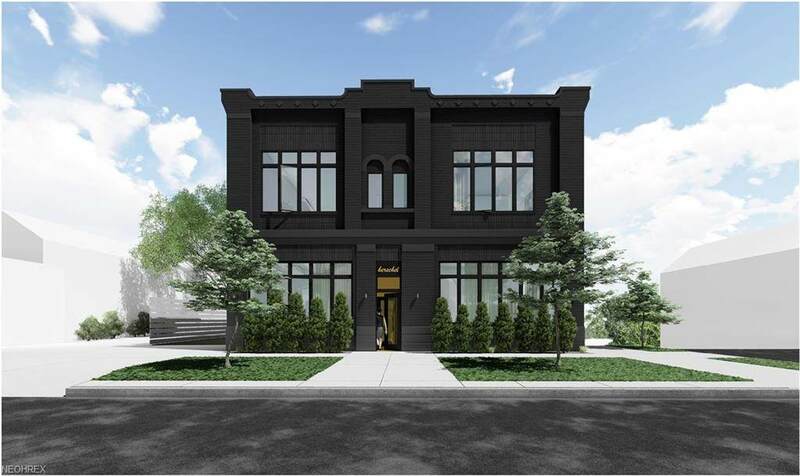 These high-end condos are sure to be Tremont's hottest and rarest opportunity! 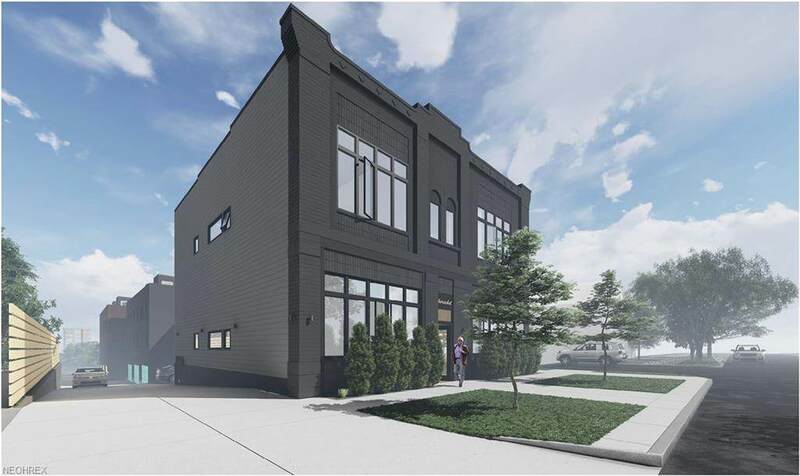 If you know Tremont, you know that this is the perfect location, with close proximity to highway access, the heart of downtown Cleveland, and easy access to surrounding suburbs. 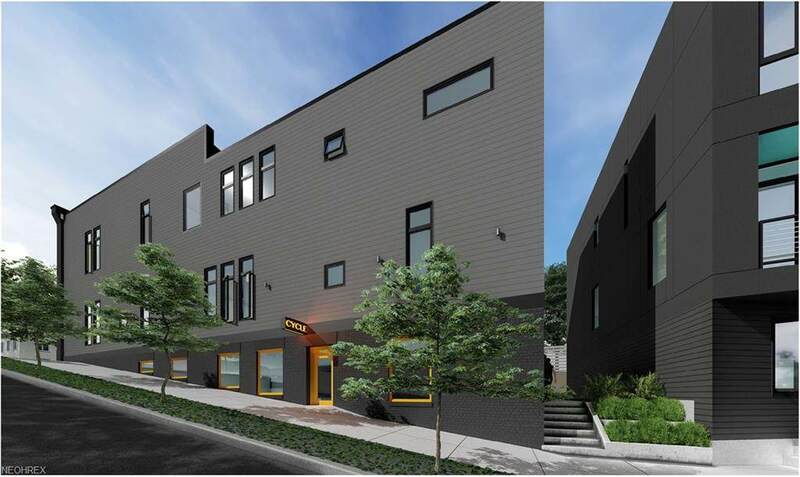 These new condos will have everything on today's dream list. Plus, buyer gets to work collaboratively with a professional, interior designer for 8 hours to add their unique touches! Owner also receives one parking space and a storage unit in the basement. The high-quality, energy-efficient build quality offers a 15-year tax abatement, and the benefits of an efficient home. Reserve yours today and be a Towpath trendsetter!